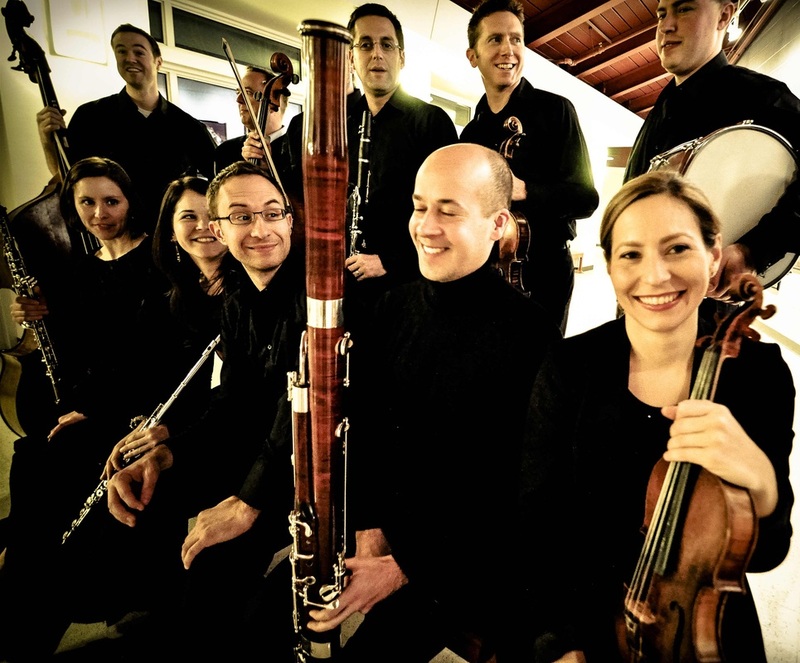 Founded in 2004 by Artistic Director Richard Scerbo, INSCAPE Chamber Orchestra is pushing the boundaries of classical music in riveting performances that reach across genres and generations, and transcend the confines of the traditional classical concert experience. With its flexible roster and unique brand of programming, this critically acclaimed, GRAMMY nominated group of high energy master musicians has quickly established itself as one of the premier performing ensembles in the Washington, DC region and beyond. Inscape has worked joyously and often with emerging American composers and has a commitment to presenting concerts featuring the music of our time. Since its inception, Inscape has commissioned and premiered over twenty new works. Inscape members regularly perform with the National, Baltimore, Philadelphia, Virginia, Richmond, and Delaware symphonies, the Washington Opera Orchestra, and are members of the premiere Washington service bands. 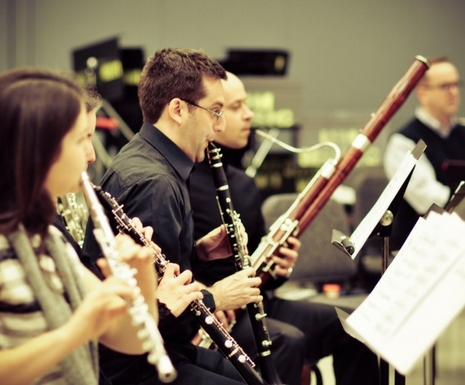 Former Inscape performers are members of orchestras across the United States and abroad. Inscape’s roots can be traced to the University of Maryland School of Music when Scerbo and other music students collaborated at the Clarice Smith Center as the Philharmonia Ensemble. Inscape regularly performs as the Ensemble-in-Residence at The Episcopal Church of the Redeemer in Bethesda, Maryland, as well as at the National Gallery of Art, Strathmore Music Center, Kennedy Center and other local and national venues. To view past Inscape programs, click here.